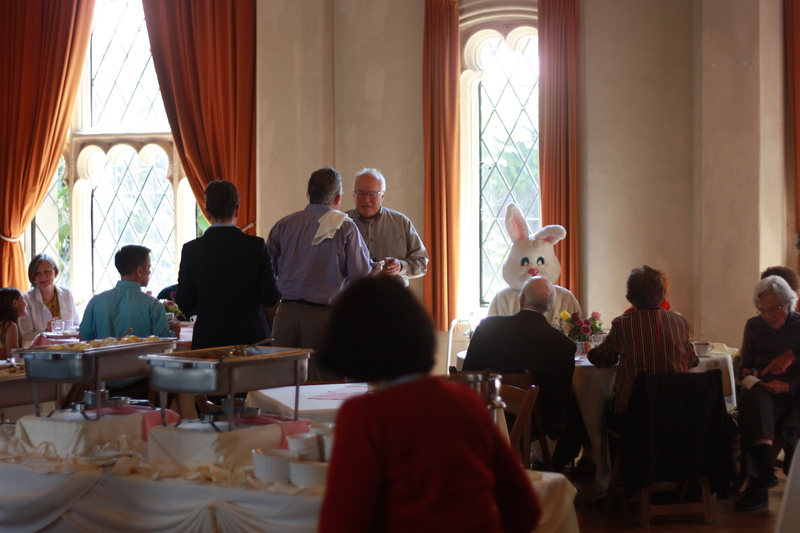 Easter Sunday was a memorable day for all in attendance. 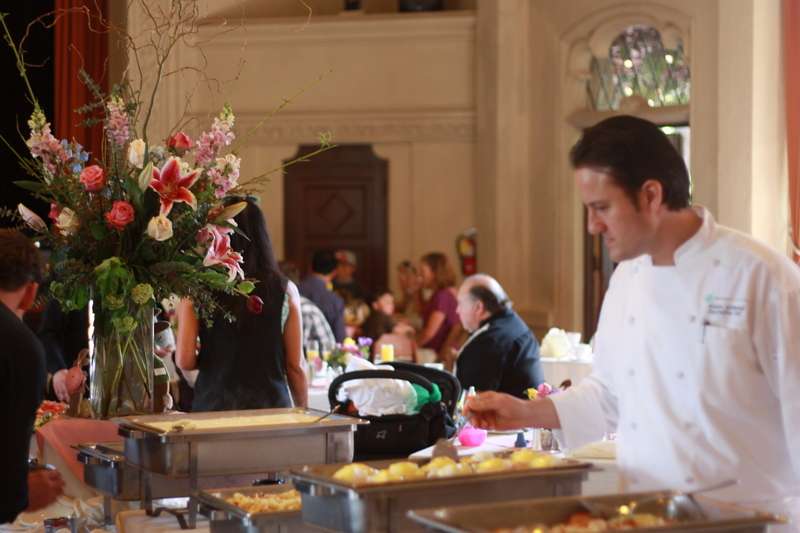 Guests of all ages flocked to the Club to enjoy a plentiful buffet put on by Chef Alaun and the fine staff of the Berkeley City Club. The day was filled with an egg hunt in one of our courtyards (and bubbles as a gift from the Bunny! 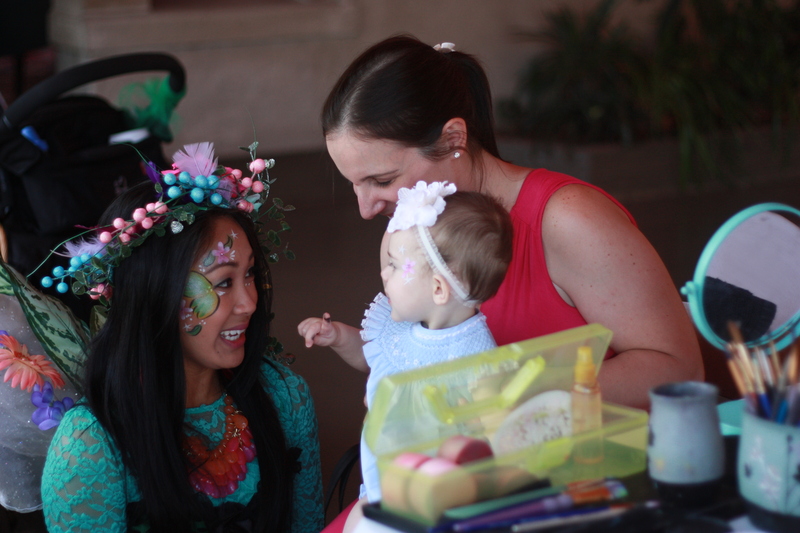 ), face painting on the Terrace and amazing food in the Ballroom. 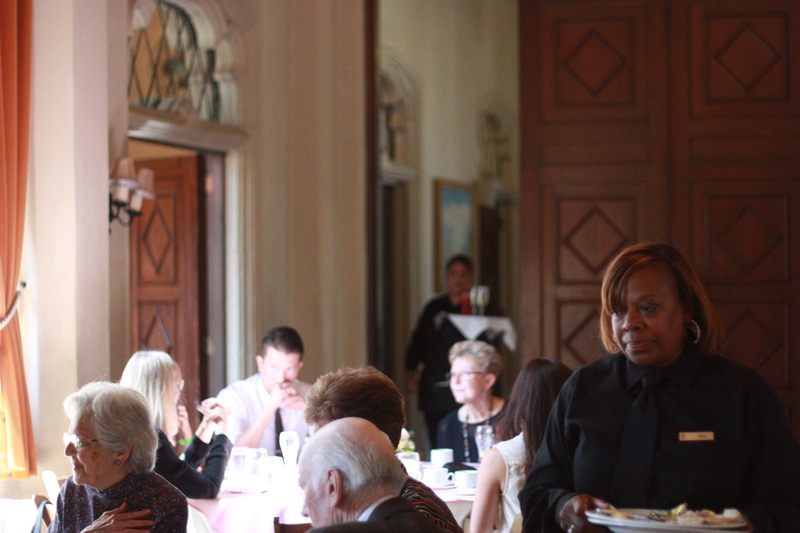 It is safe to say that all of our guests left adorning smiles. 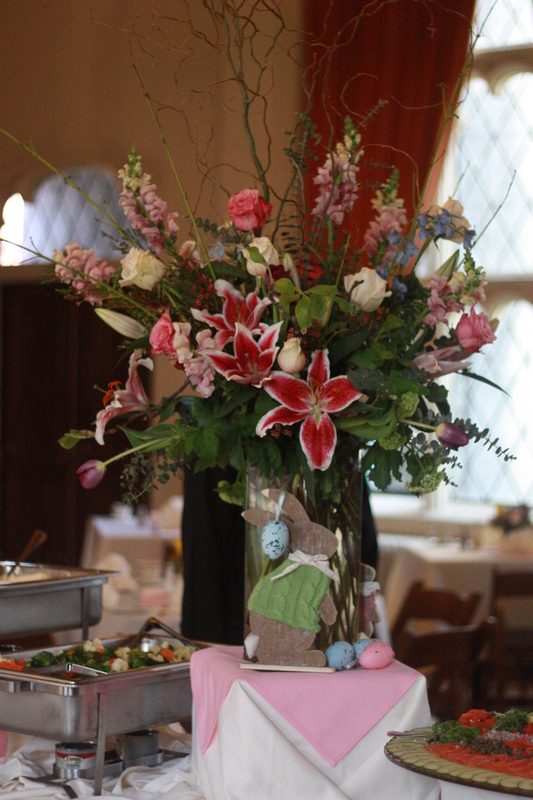 Can you spot our Easter Bunny? 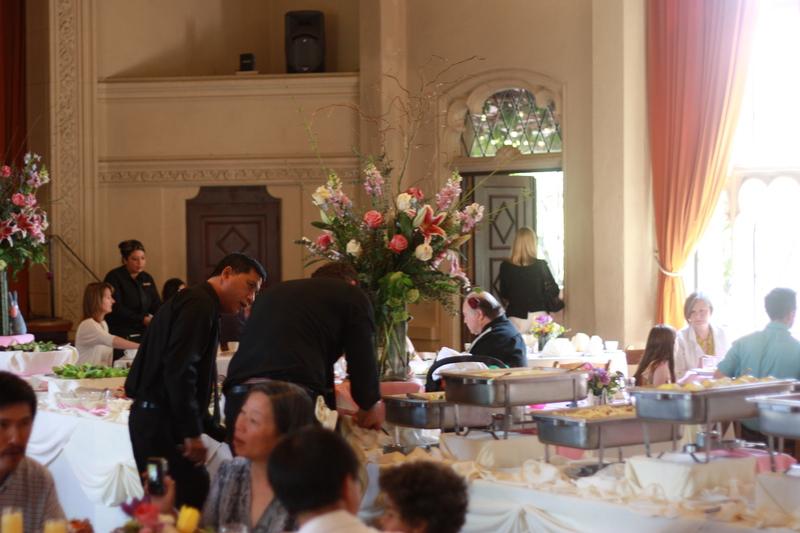 A thank you to all of our Club Members, lovers of our “Little Castle” and Berkeley locals who attended. It was a successful day full of fun, food and memories.